Can you help monitor Gluepot’s Birds? 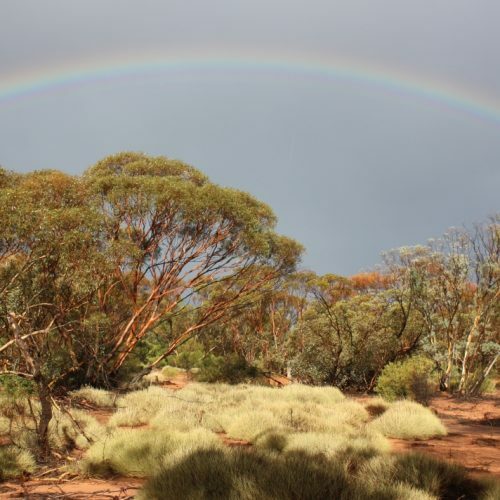 Over the Easter weekend Birds SA conducted surveys around the Keith district to map the birds in the area. 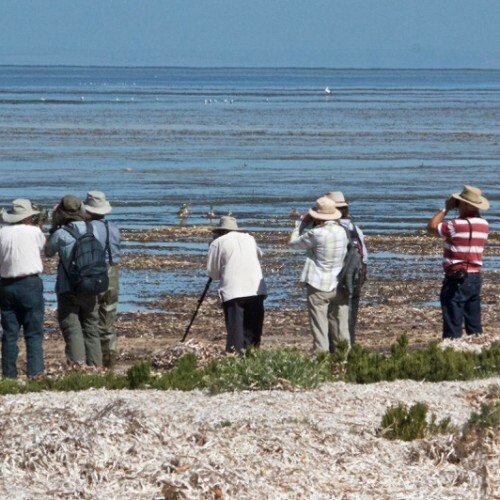 At Thompson Beach there was almost as many birders (36) as the number of species recorded (42).